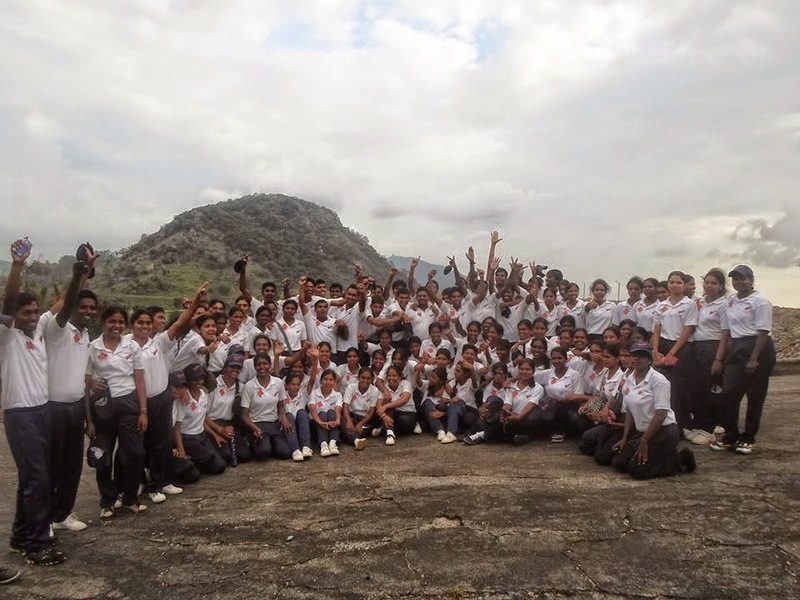 University Leadership Training program (Nayakathwa Puhunuwa) 4th Batch selected students Name list released to the Official Web Site. Relevant letters of 3rd batch will be posted to students in due course or students can get the printouts from the website. Students can check whether you have selected for 3rd Batch Batch or by entering your National Identity Card Number (NIC). If your name doesn't appear on the list, it means that you will be not selected for 3rd Batch. Students those who already selected for university, dont worry. Higher Education Ministry most probably will be arranged a 4th Batch. 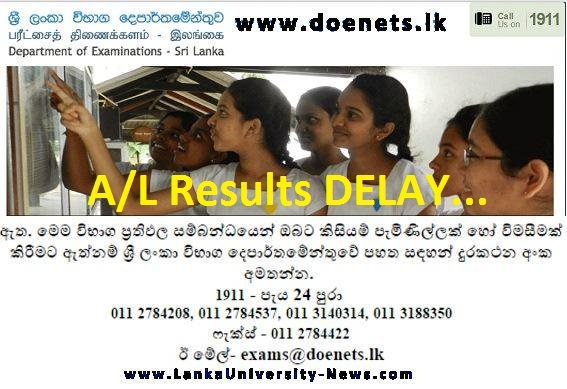 “Lanka University News” will update those details in future. Stay with us. 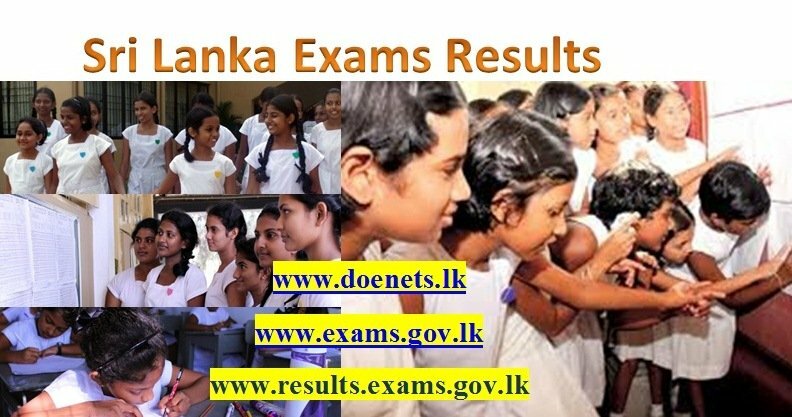 3rd Batch will commence from October 30th November 19.
yalu oyage uni eka koheda???? mokakda oya select course eka??? ane matath ne appa,dn nm pissu hadenwa..
mta 1st batch ekt awa.mn chartered xm nsa ek kal dagaththa.bt mn mekt selct wlth na.4th batch ekk gnawalu dr..
jpura mgt.oyth awe ndda frnd? Dr frnd oya higher education ministry akata call krla ahnna.mage chrd xam krpu frndstnm 2nd&3rd awa.4 th batch akk tiynawa kyla offical site ake dn dala tynwa! Ai neththe wanna bene.3rd betch ekata therenama ona oya uni.selected nam.hodata balanna yaluwa. matath ne anee..ai apiwa me widiyata me miissu wate yawanne?epa wenwa,,ape kaalaya aparade,,4th batch ekk tiyanwanm ekath kiyanna,,,me widiyata api thawa kochchara kal balan innada???? Awlak wanna epa yaluwe mage friend kenekta 2nd batch eka patan ganna 2 day wenakam list eke name ekath ne letter ekath ne. Bt eya hemadama beluwa 2day tiyeddi name eka awa.eya 2nd ekata gihin awa.oyalath reddy pita enna yaluwe eeeee wage awoth anathaine neththam. Ehemada eeee oya cl kala number eka matath dennakoo.plz..
Mmm oyala 3rd batch ekata therunada kiyala balanna ona 1918 ta cl karla. Mmmm wena nam danne ne. 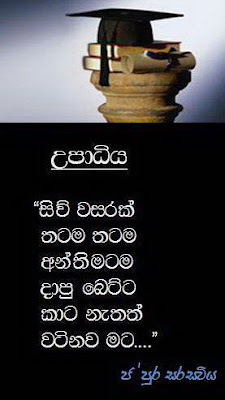 සිංහල letter එක කියවන්ඩ බෑ නෙ! PDF එකේ error එකක් ලු. It's an encoding problem. Here is the solution! Click the pdf file and view it on Google Chrome. Then below you can see the print button which appears on Chrome. There you can see the DESTINATION. Change it to SAVE AS PDF. Then simply save it pal! Ah I see, you are a Software Engineer from Java Institute! Well, good to know that. Anyway, that must be a too simple question to you to be solved. print button 1k appear wennane pdf file eka click karama.ane plz hariyatatama karanawediya kiyannako. I am selected to the Army Training School, Army Camp, Maduruoya. But neither my family or me dsnt know the road to go there. Are there anyone who is selected to the same camp? If anybody knows the way, could you please tell me? Please think before you post a comment. Google map is not showing the military bases. And the road map letter doesn't help either. yeah, I'll help you. wait. It must located around this point. Yah me too selected to maduruoya.there is a road map in our letter frnd. Hi iam also selected to m.oya camp..where r u from...nuweraliya inthala yanna aaya innavadhaa?? mamath oya cmp ekata select wela tynne. 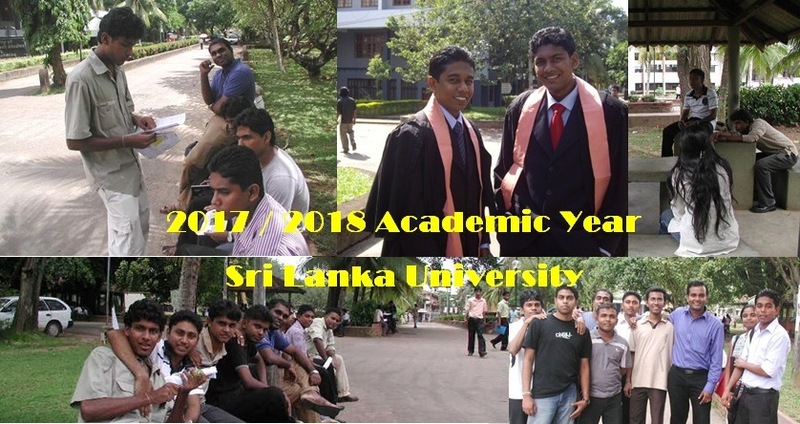 oyage uni ekak mokakada? old sylbs boossa camp select aya innawada?plz tell me. Math boossa army camp.bt new syllbs. bossa camp 2k thiynwa.slli amy eka kaud selct? Math slli thma.. mm matara art.. ethkota oyla koheda? Strm ek mkkda? ".....BALA INNAM KALPA GANAK UNATH MAN...."
New syllubs galle boossata select kauru hari innwda.. art selected ayagen.. rly..
Oya koheda? Arts da selected.. ha.. ha.. ehnm meet wemu.. mm matra. Mta nm lngai..
man rathnapura. matath boossa awe. mamath innawa. matath boossa thamai. mamath rathnapura. 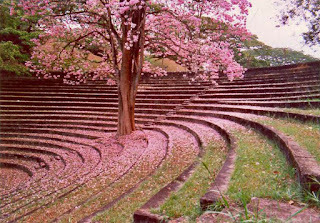 oya rathnapura koheda? Mama bossa navy camp. You.? mama boossa army camp. army camp apu yaluwa koheda? Languages aywa leadershp ganne nedda? Dr frnds, I hv selectd to Maduruoya Army camp.May I knw who has selectd to Maduruoya frm Kegalle distrct? Me too! But from Colombo. 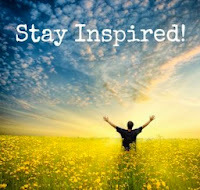 I'm Tamil mdm Art strm frnd.Wt z ur medm nd strm? Me too selected to maduruoya. 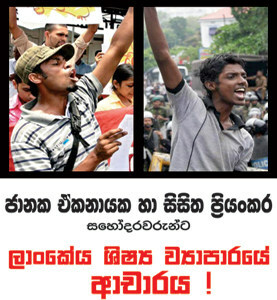 From kegalle. Taml medium.where r u frm? I'm a grl. I'm frm kotiyakumbura. Whr r u frm?r u a girl o boy? Me too a girl.i am frm mawanella.and tamil medum.what is ur medium? 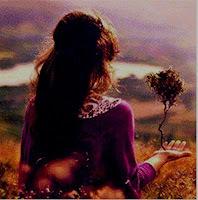 Do u hv any frnds to go with u thr frm mwnlla? yah dr. My clss mets too selected to the same camp. and which is the unvrsty that u selectd? Hmmm.... I ddnt rcv the ltr yet frnd. To whch uni hv u bn slctd? Whn nd hw wl u al go to cmp? Me also selectd to m.oya camp..from n.eliya distric..tamil mdm. hello frnds..me also selected to maduruoya camp,,r u all muslim girls? Iam muslim grl frm n.eliya..u? ?where r u frm? i'm frm matale...r u in fb? Gannoruwa theruna yaluwe oyage district eka mokadda? Rank eka ? Z ska. Apply uni eka? Kiyannako.. ATS neda. Ne dr mama anuradhapure camp ekaka.mama kurunegala. ane yaaluwane..mn arts selected kandy walin.eet mage name 1 3rd batch 1eth naa..4th batch 1k anivaryayenma daai da.tawa mn wage friends la innawa nm reply karnna. 4th btch is avilble.it mentioned of official web site. 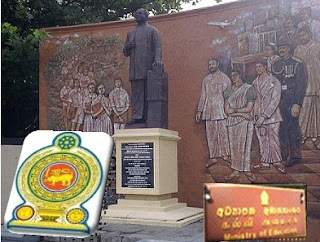 kwd anuradhapura Engineering service trade school ekata terunu aya inneeee? 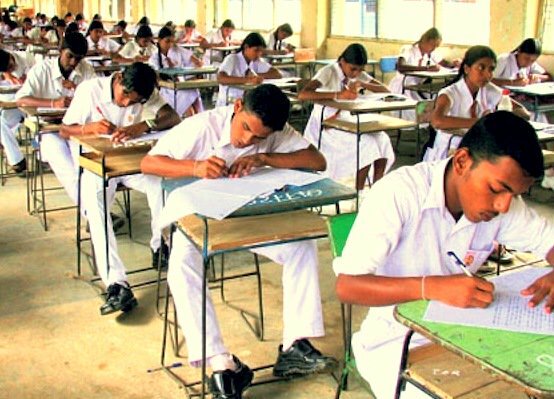 Math ennawa yalu kalutarin kauruhari ennawada anuradhapure teruna? G.m. yaluwanee. . . 3rd btch selected nouna yaluwane dn't wry dr. . 4th btch tynwa... Meyala thoraganna padanama apita therum ganna behe..
kuttigala Abilipitiya army camp select yaluwo innawada? Math kuttigala..oya khda?? Mkda slct course 1? galle.uwa wellassa.oya ge select course 1ka mkakada frnd? I hv selected to uwa wellassa cmputr scnce & technlgy..
Im frm gmpha..wt z ur course frnd?? Are u a grl or a boy? mokakkda mcho campus eka?what stream?mkkda select una course eka? mchooooooooo man kalutara.....mamath entrepreneurship and managmnt thama kollo.uba fb innvada? Mta.awe boossa ane. Oyge sub strm mkkda? Z? District eka.. campz eka dnnwda? Plz rly. Am from matara.. art strm. New syllubs.. oya new da? boossa theruna aya thava innawada.? Math boossa army camp frnd. Mtath awe army camp thma.. matra art. Oya koheda? Ara trainig scl eka neda? Math ektne.. grl da boy d? Am a grl..
mamath boosse oya new syllubs da.? ow mama dannva,oya koheda , mkkda stream eka ?course eka?, mama galle . hey frnds kauda Scl of Artilarry Minneriya camp ekata select???????? old sylbs boossa set una kawruwat nedda? girithale polonnaruwa camp ekata select unu kawruth naddooo..
Giritale Polonnaruwa select una oya Campaz para medicine Select una kenekda?????? Yaluwane. . trinco army cmp select aya innawadooo . . . ? Math innawa kiwe kohetada therila thiyenne Yalu. Trinco camp man 1st batch giya...sun cream ekak aran yanna machan...water botle 2i hambenne dawasata..a nisa hot water purawa ganna aluminium botle ekak geniyanna..adum walata gahana clip geniyanna..rilaw innawa adum ussana..camp eka super...wish u al the best machan. 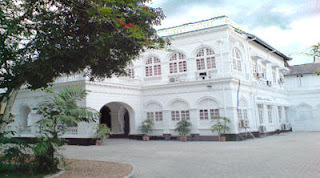 mamat anuradapura engineering school ekata. 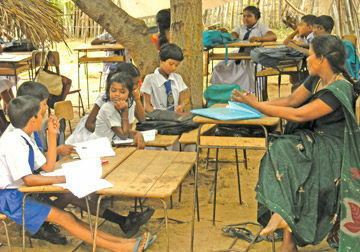 Address kiyanna Anuradhapura school eke oyala away. Kawarakkulamada Yalu. Mata awe ehee andarawewa thalawa keyana diha. kalutarin arts japura terunu kwd inne? Me too did't receve the letter yet but I called to ugc and ask that which unvrsty I have been selected. 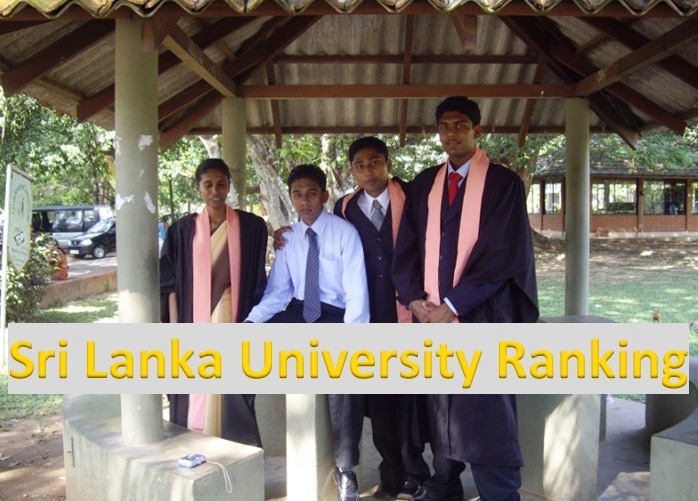 They said that I selected to peradeniya university. And we did't discus about trng.i.allah we will go to the camp by van.on 30th of octbr. And frnd what is ur z is? kotiyakubura frnd i ask frm u? Well... I.allah we'l mt thr on 30th..
Z is 1.66. Wt abt u ? 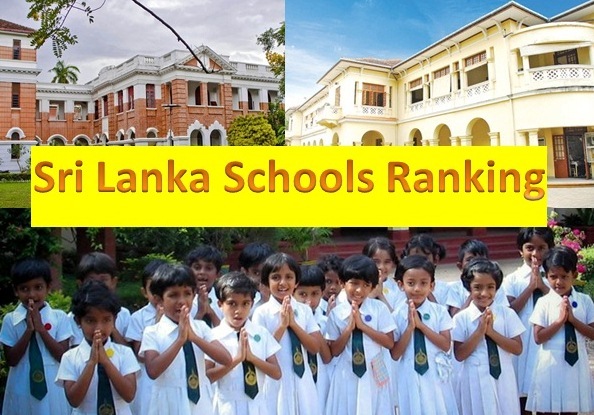 Mine is also 1.6.i.allah I think we can also meet in unvrsty aswell.iz ur first choice is peradeniya? Wt z ur D rank frnd? Me too hope so.bt cnt tl anythng til gt a cnfrm ltr no? No i dnt cl dr.bcz ugc l nt wrk on weekend. I hpe to cal on Monday. mageth 1.4z art. kohomada uni 1 kohedakiyala balanne.? Kalutara frnd oyata koheda ls awe. 3rd batchda? 0112685758 me ugc numbr akata cl karanna ayala unvrsty aka kiyanawa. Namath danne uni.eka mokadda kiyala mageth 1.4i kelani demme. Kawuda kandy buwelikada camp select? Oya ugc katha karla kiyanna eka.mama hithanne beri wei 31 kamak ne.1 wenakam noya enna be.letter eke thiyenawa ehema.ugc cl karla balanna. Oya kohetada leadership therune yaalu. 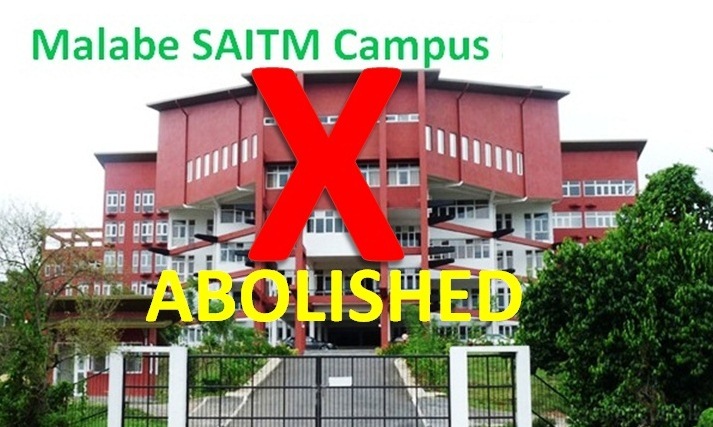 Ane mn 3rd badge eketh ne..pissu hedenawa dan nam..
appeal danawanm danna ona campus register unata passeda nathtan its kalinda? Kohatada appeal? Monada stream 1? 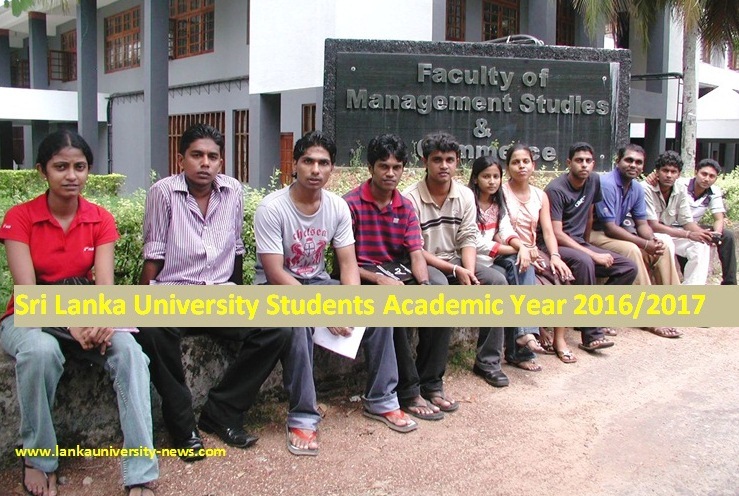 when will u take students to universities in waiting list? engineering services trade school selected fnd oya khd? mona campus da select? Man kalutara. Tama man beluwe ne . Oya koheda? Ou ou a man tama. boossa army camp eke kauda yanna inne.e camp eka gena kauda danne?